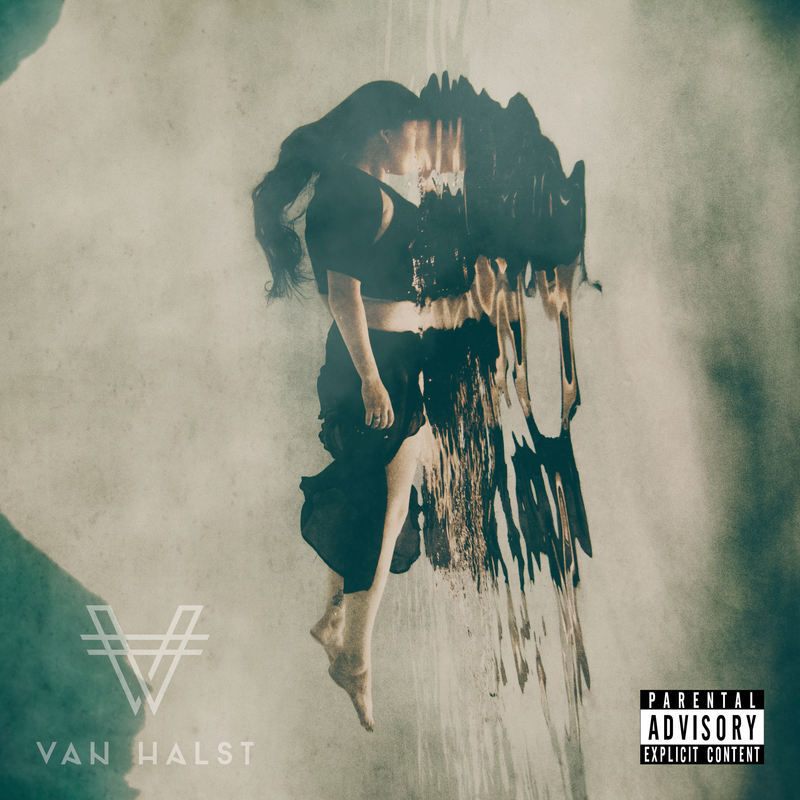 Van Halst is a fierce, empowering force of hard rock fused with metal. Although their name draws the image of a European band, this ensemble hails from Edmonton, Alberta. The project, which began as a solo artist for whom the band is named after — Kami Van Halst, has since become a full group producing socially conscious, lyrical tracks that focus on disenfranchised and marginalized populations. The band’s influences stay true to goth rock, Kami Van Halst demonstrates an agile vocal delivery in combination with pummelling growls. 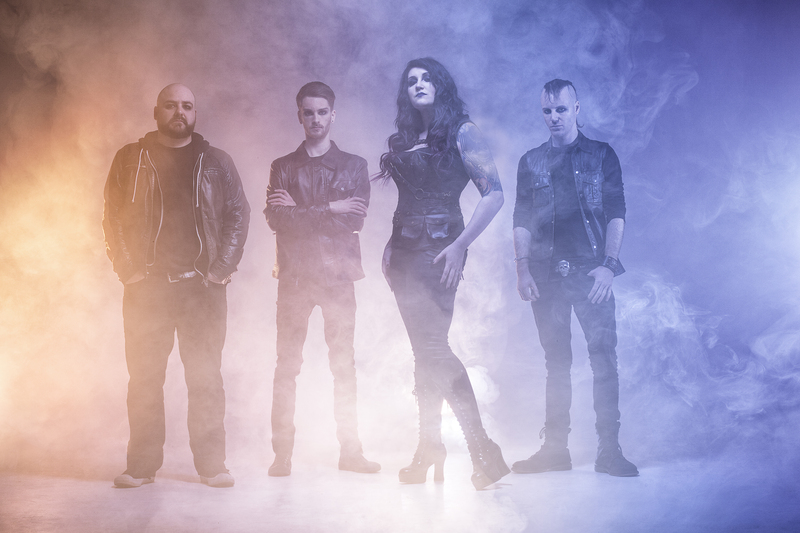 Lyrically, the band draws from black metal due to its focus on people suffering from isolation and rising to overcome the preconceptions of a judgemental society. In This Moment’s industrial fusion remains a primary influence for Van Halst, employing a sampler, synthesizer, and distorted vocals. Kami Van Halst dominates as the vocalist performing both growls and soaring vocals (Surviving Suzanne), Scott Greene (Derina Harvey Band/Dirty Pool) crafts the guitar work while Brendan McMillan (bass) (My Darkest Days) and Brett Seaton (drums) (Cultured by Fire) drive the rhythm section of the band. Kami’s range and virtuosic vocal ability always captivates an audience and her attitude on stage truly delivers the meaning behind the songs. The main writing forces for the band are Kami and Scott working together to give listeners a vivid image of social injustices. The band’s live performance is a theatric experience as the utilize full-costumes, make-up and stage props.